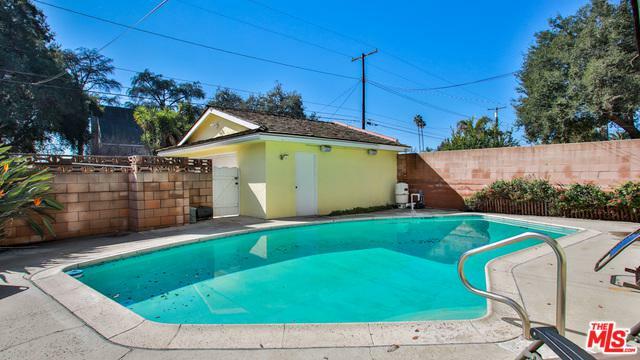 Charming Lincoln Park Historic District pool home built in 1962 w/ 3 bedrooms, 2 bathrooms, 1,862 living sqft sitting on a large 8,712 sqft cul-de-sac corner lot perfect for your family. The home features the original well-kept hardwood floors, a masonry fireplace in the living room, tiled floor in the kitchen and bathrooms with custom countertops, a formal dining room, washer & dryer hookups, central A/C & heating units and lots of natural light throughout the home. 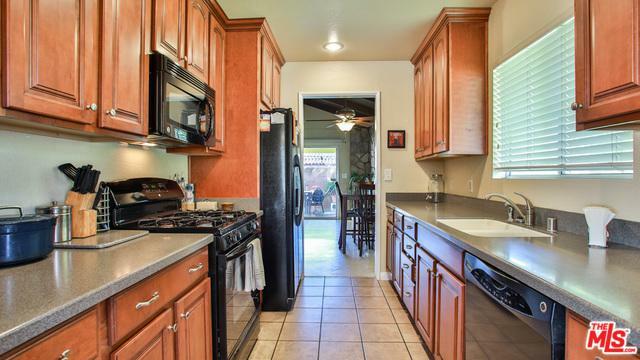 The property has a detached 2 car garage, fresh landscaping in the front yard and a patio cover to relax in the shade with a view of the relaxing pool. 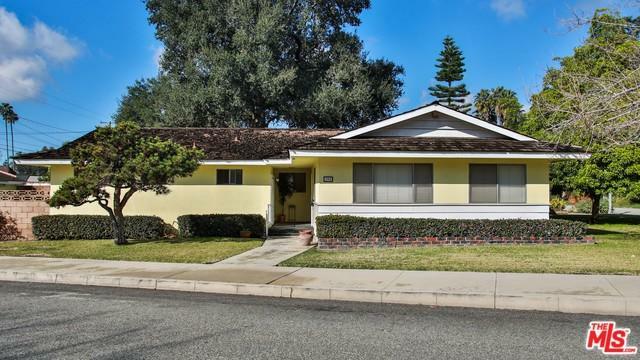 The home is centrally located on a quiet street in a Historically Designated neighborhood without the restrictions of a Historical Home, close to large shopping centers with easy access to schools, restaurants, shopping, Pomona Fairplex and freeway access. Schedule your private tour today! 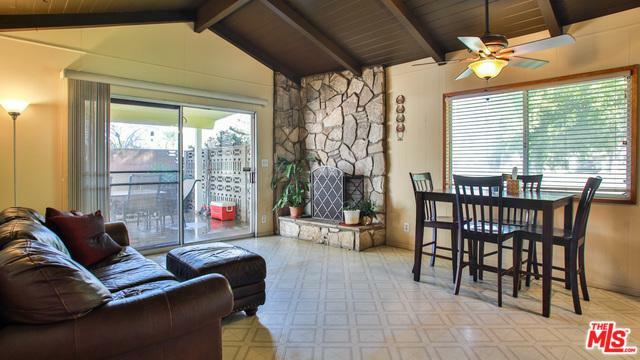 Listing provided courtesy of of Berkshire Hathaway Homeservices Ca Prope.